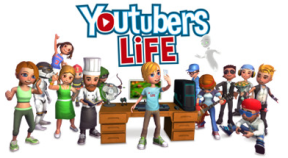 Thank you for playing Youtubers Life! Get the special Hallowen costume and pumpkin while the event lasts... and remember to eat as much candy as you can! Get the special Holiday costume and presents while the event lasts. Happy Holidays!